When you think about it, you have been able to make a card for a family or friend once in your life. Maybe it was even your first arts and crafts project. 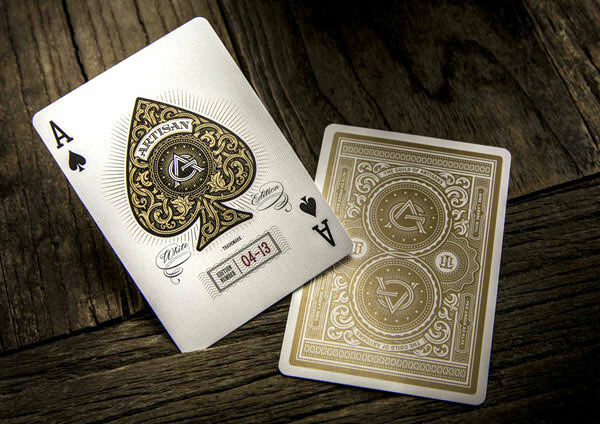 Either way, cards serve a tantamount number of purposes; it can be for personal or professional use, but essentially it is used to relay information. 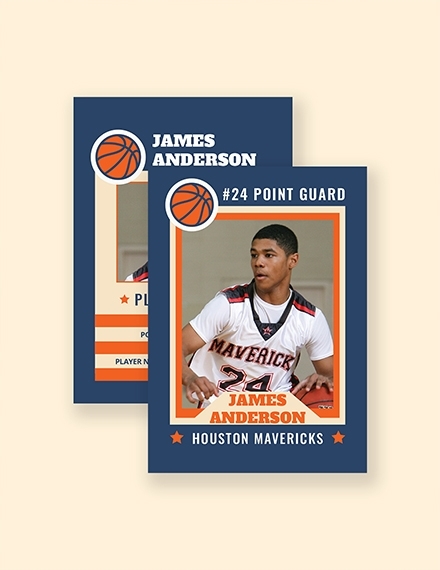 Depending on your purpose, your card can effectively convey your message to your intended receiver. 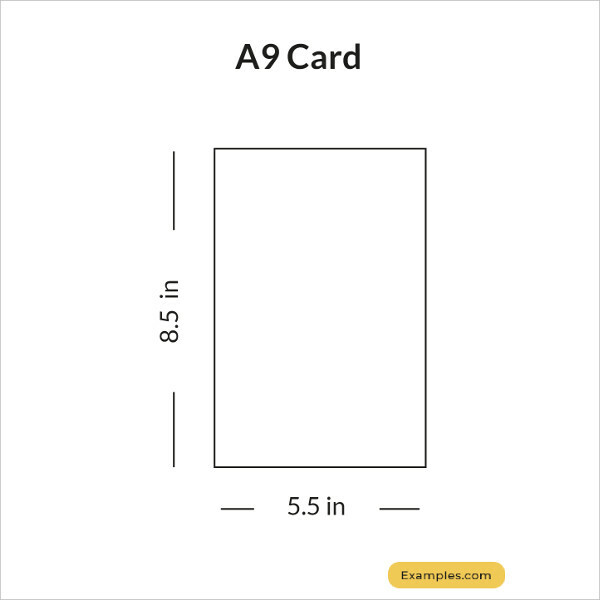 In addition, the form of your card also depends on the purpose you have in mind. In this case, additional information about cards will be discussed further in this article. 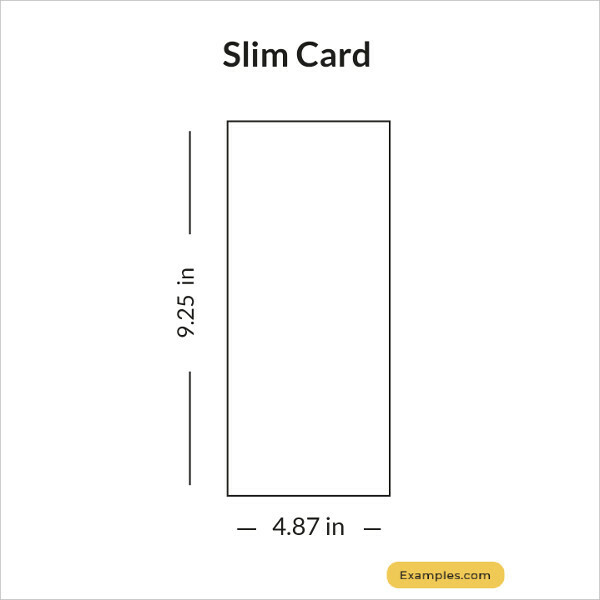 Physical Dimensions: Depending on what you’re using the card for, there are standard dimensions you can follow. 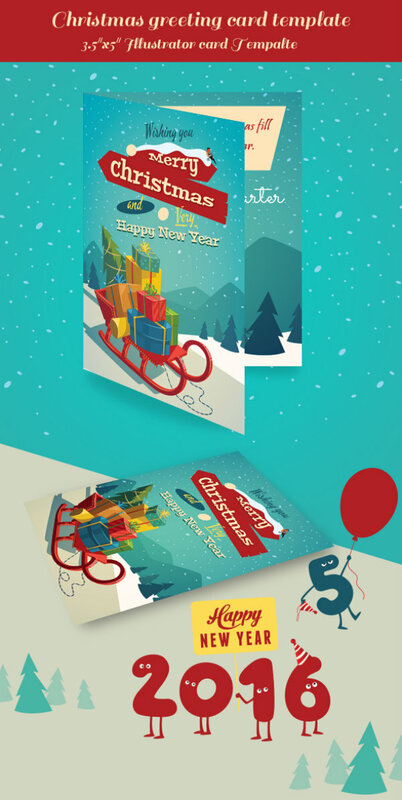 For example, you can print a greeting card at a size of 10″ × 7″ or at 5″ × 7″ (portrait) or 7″ × 5″ (landscape) when folded. 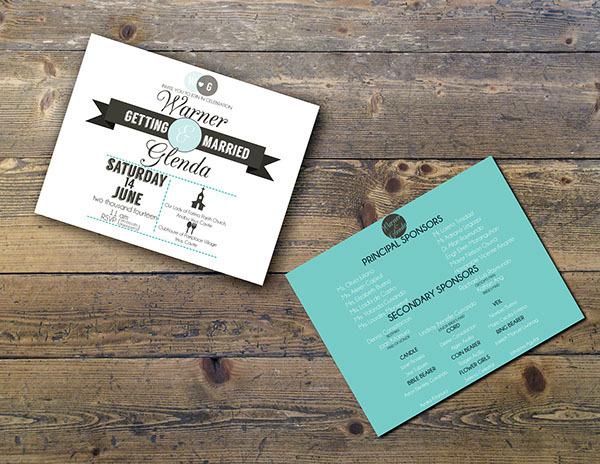 Design: Your card can have designs that embody you or is within the theme or occasion it will be used for. When used professionally, it must embody or reflect the brand, and for personal use, it must reflect the theme of the event. Text: A card is useless without words written on it. Your message can only be conveyed when it is clearly written, same goes for informing your readers. You can use the font that best suits your design as well as your general purpose. You have to think abut what theme you want for your card. The theme will help you have a clear guide as to how your card will look like and what it should design aspect it should reflect. 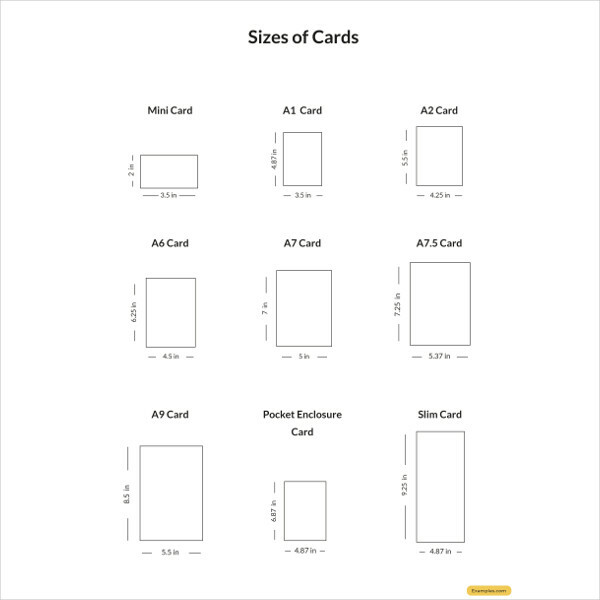 You can have your card either by a landscape or portrait layout. 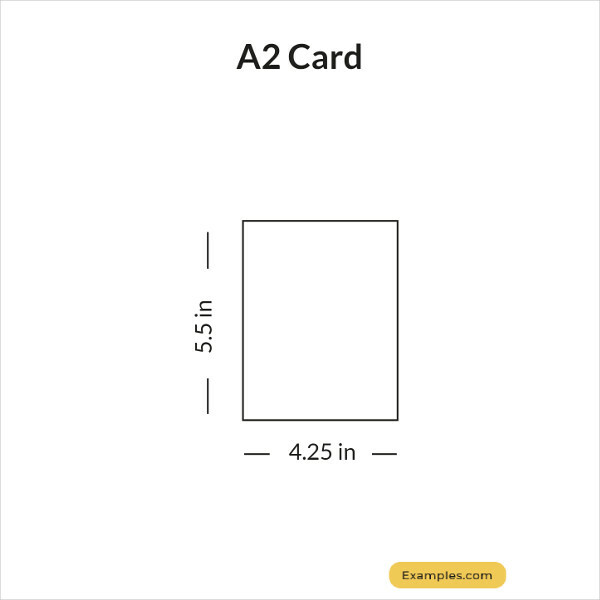 With that in mind, you have to consider what layout is more efficient in presenting your message, how you want your card to look like, and so on. 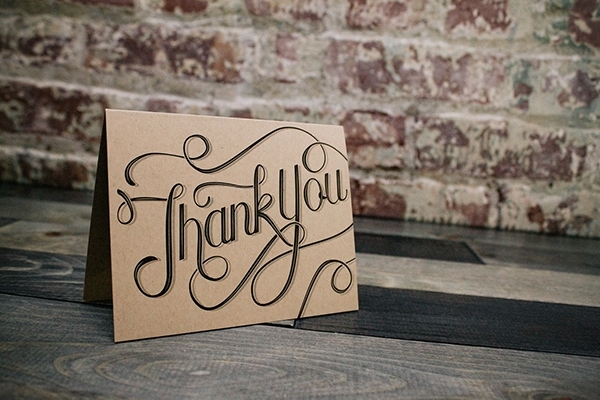 You should also consider what your audience will most likely prefer to make a card that is effective for them. 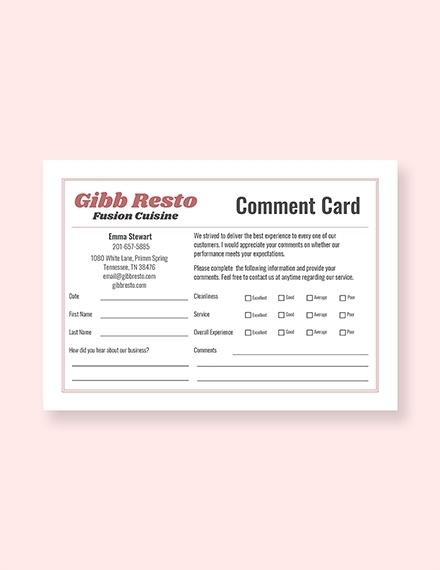 The preference or inclination of your audience will help you decide what to do and how to effectively design your card. 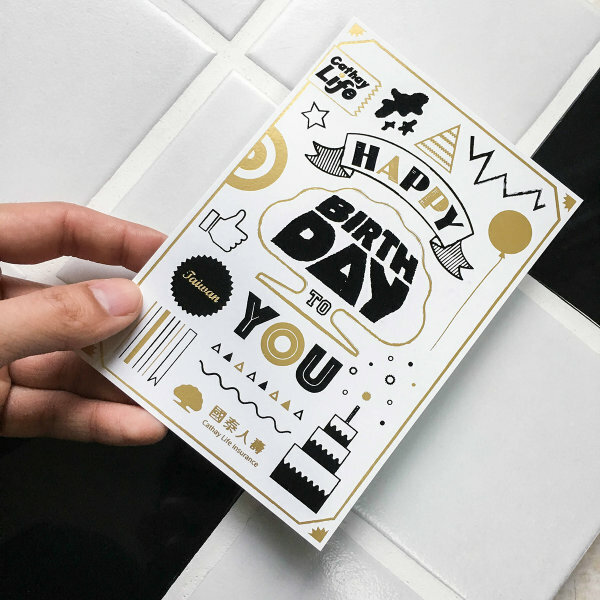 If you are making a greeting card, there is a need to write a message. Thus, it is important to leave a space where you can write your message. Ensure there is enough space to write on so you can write legibly and clearly. 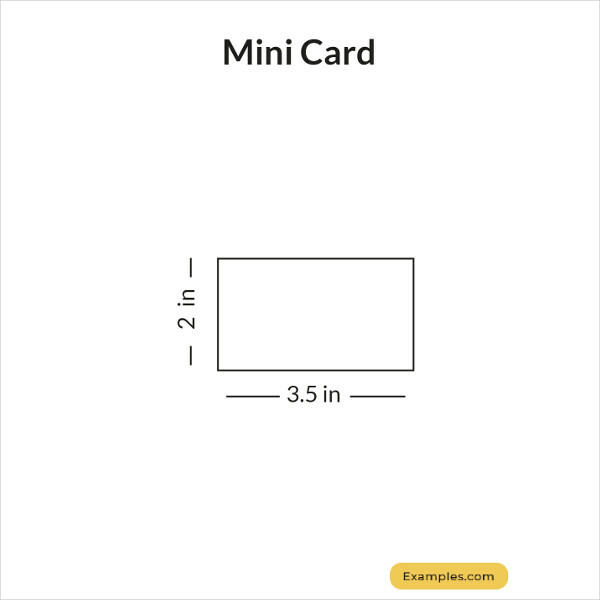 To make things easier for you, you can also try to use free card templates available online. 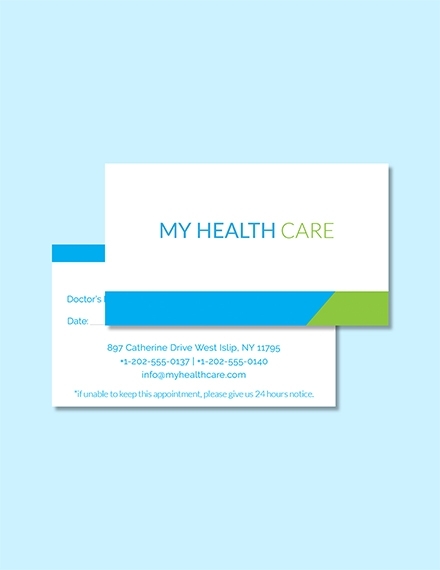 There is a wide range of options you can choose from, from business cards to greeting cards and down to class cards. Give yourself a good amount of time to conceptualize. Make your subject or theme obvious for your reader. 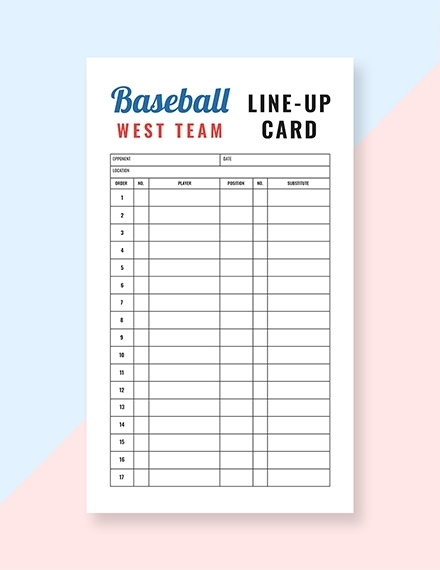 Create multiple versions of your card before printing to help you save time. Be sensitive with whatever your illustration is; others may not take it lightly. Unless you specifically intend to, avoid using gender-specific designs. In relation to the tip above, know what your reader general likes and dislikes. Make sure you write your message or information clearly and briefly. Be creative and enjoy the process of making the card. 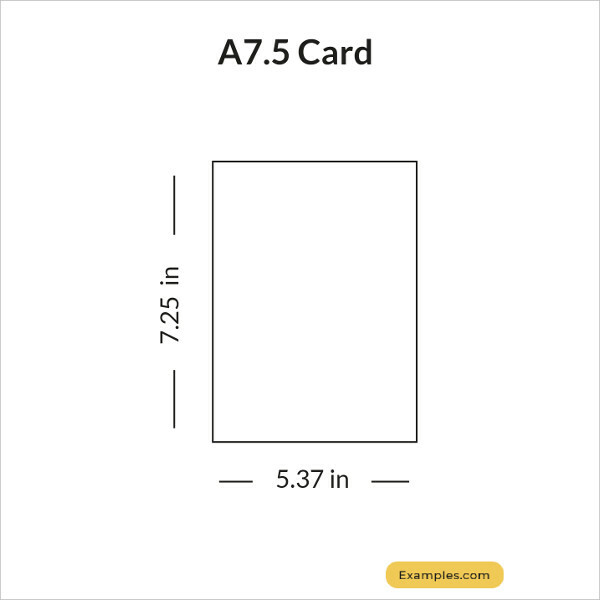 Layout the template you want for your card. After opening a blank document, immediately proceed to the layout tab and choose the orientation you want your paper to be: portrait or landscape. To make it easier to make a bifold card, go to the column section and select how may columns you would like; two columns is recommended. 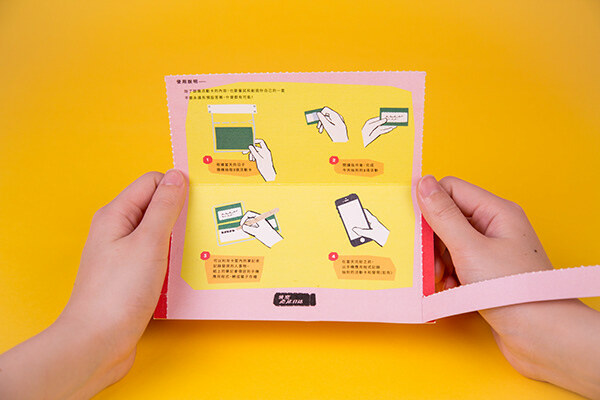 If you are not using a colored paper for your card, you can proceed to changing the page color instead. On the same layout tab, you can click on the page color button to change the color of your paper. 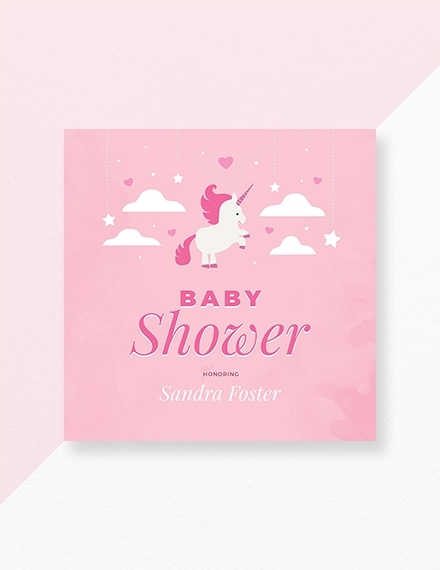 This will allow you to have a colored background where you will have to put your design and contents on.You may also see birthday cards. 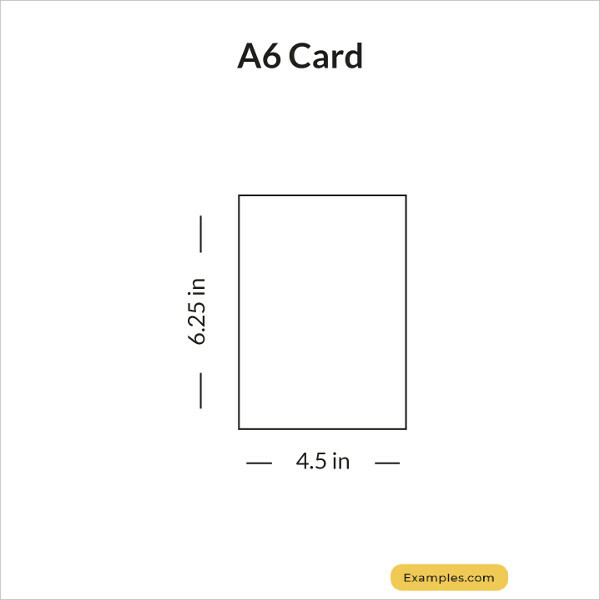 Adding a border on your card helps you make sure that your design and content will be printed within the margins of the paper. This helps you avoid having some things cut out of your paper. To add a border, go the the layout tab and click the border button. You can choose style that fits your overall theme as well as the color. 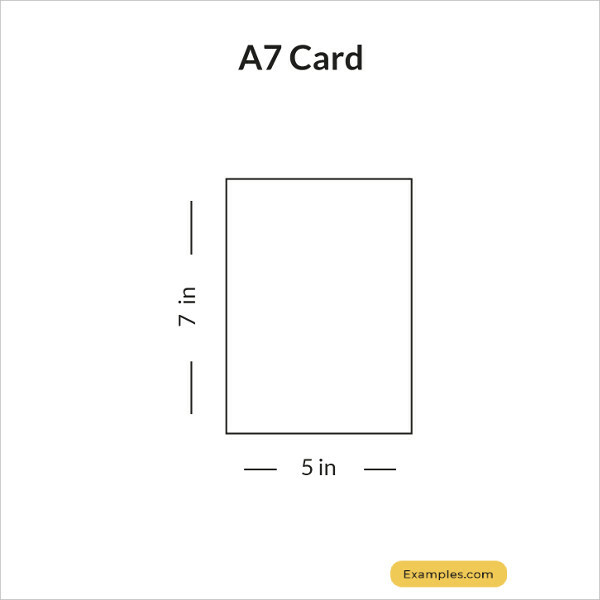 You can then add the images or illustrations you would like to include in your card. 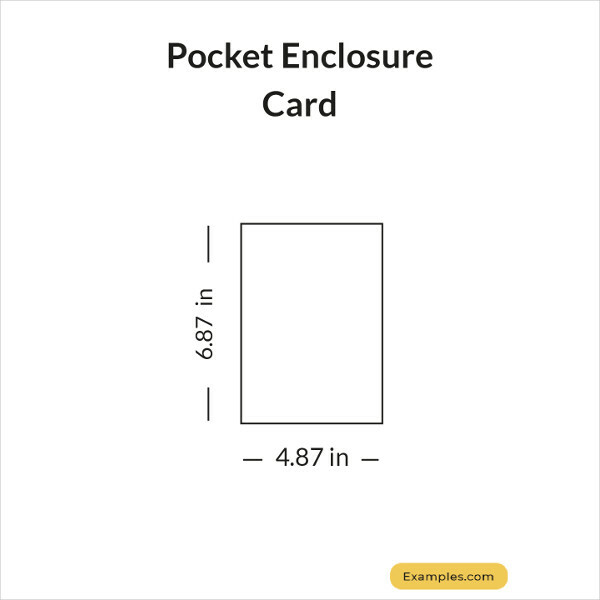 You can easily add them by clicking the insert image button; don’t worry about the size, you can easily adjust them to fit your card. If you don’t have images to insert, you can use clip arts by clicking the insert button and clicking clip arts. Proofread your card and edit, if necessary. Make sure that you adjust your images and the size of your text. If you are making a greeting card, make sure you leave a section of your paper blank for you to write your personal message. Make sure there are no typography errors before printing the card. 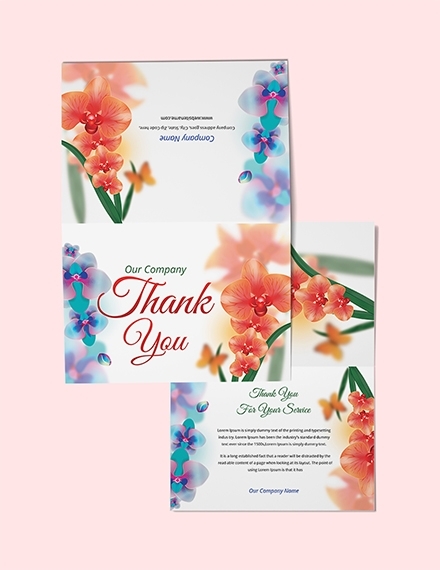 Greeting Card – This card is used to send well-wishes to family and friends for various occasions. It usually has designs or text plastered on the cover relating to the occasion or event it is for. Browse through our site for the best greeting cards. 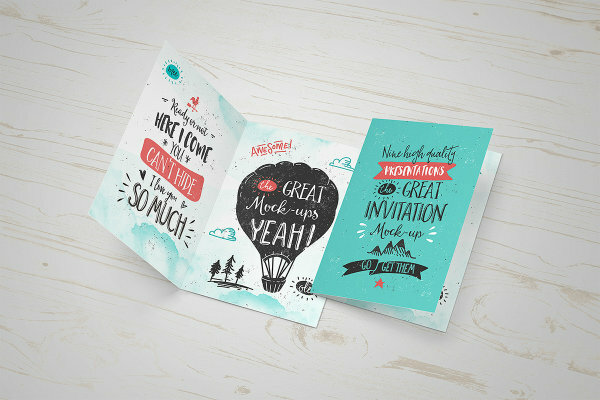 Invitation Card – As the name would suggest, an invitation card is used to invite guests for an event. It includes the information regarding the event such as the date, time, venue, and so on. 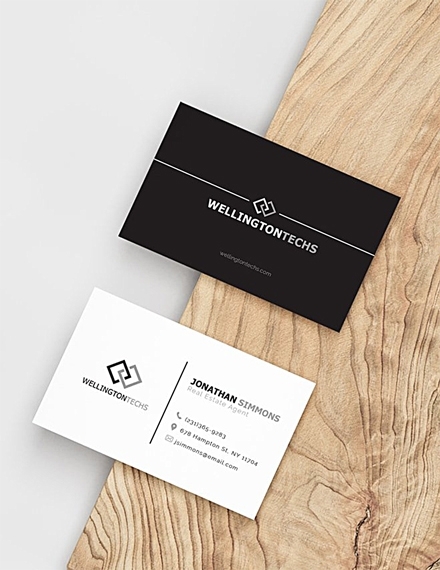 Business Card – A business card is used for marketing a business or the works of an individual. It contains the person’s name, professional occupation, company position, business address, and other contact information. 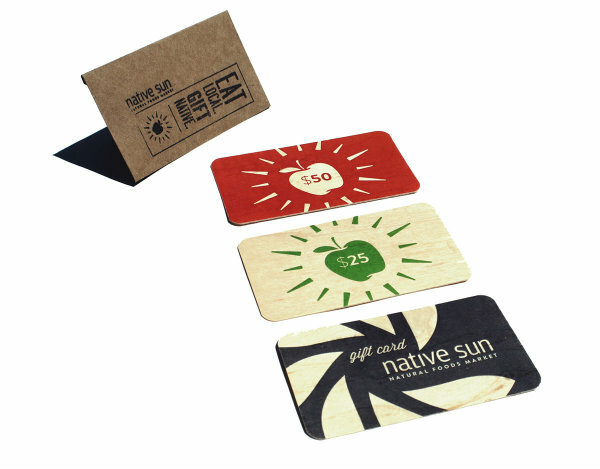 Gift Card – A gift card is a prepaid card that can be used to buy/pay for products or services from specific establishments. 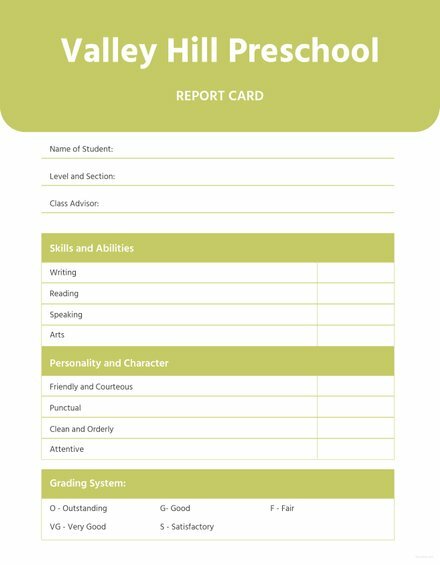 Report Card – A report card is used to write and record the assessment of a teacher with regards to a student’s performance in school. 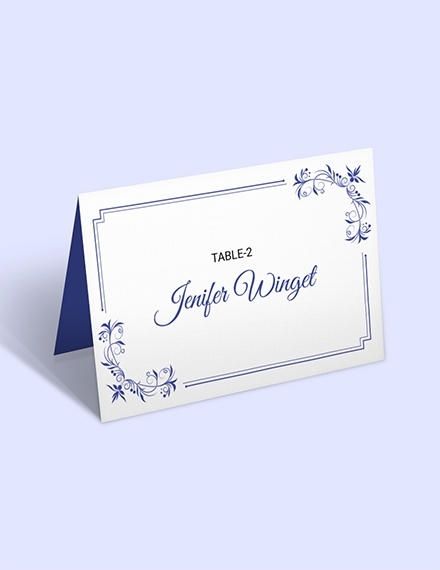 Place Card – A place card is used to mark a person’s place on the dining table. 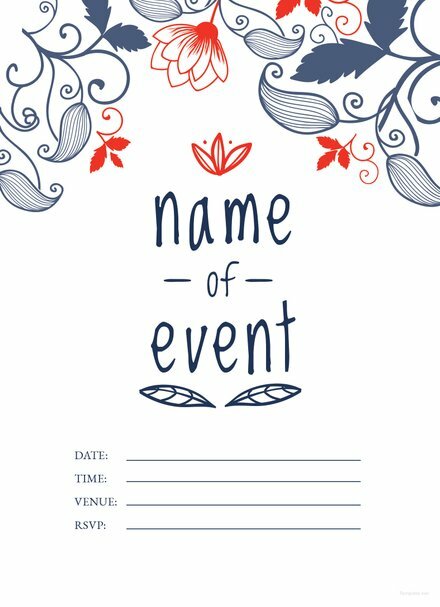 It usually only contains the name of the person and most commonly used in formal events. 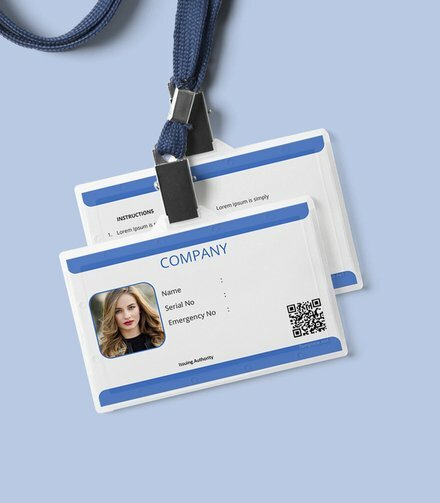 Appointment Card – It is used to let customers set an appointment with another person, usually a professional in a certain field like a doctor, lawyer, accountant, dentist, etc. 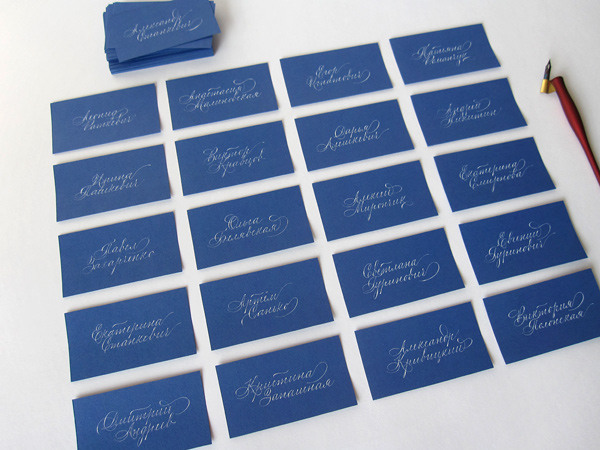 Name Card – This card is just like a business card; it is used to introduce a person to another. The name of the person is plastered on the front side as well as other important information.You may also see thank you cards. 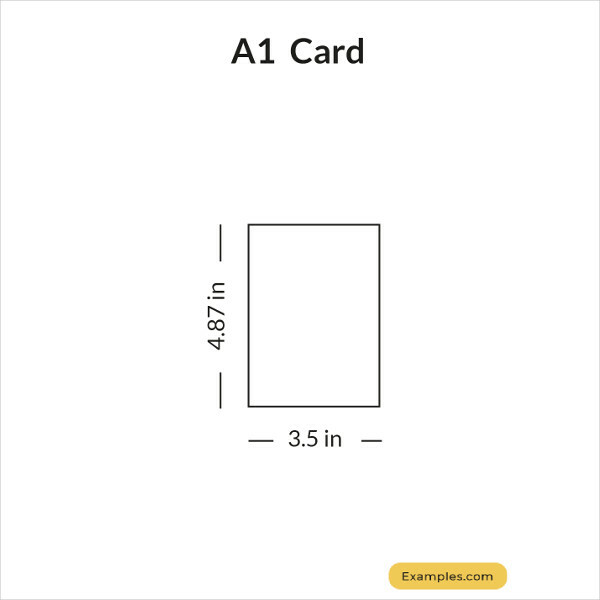 With the abundance of occasions and reasons to use a card, you also need various examples you can refer to. 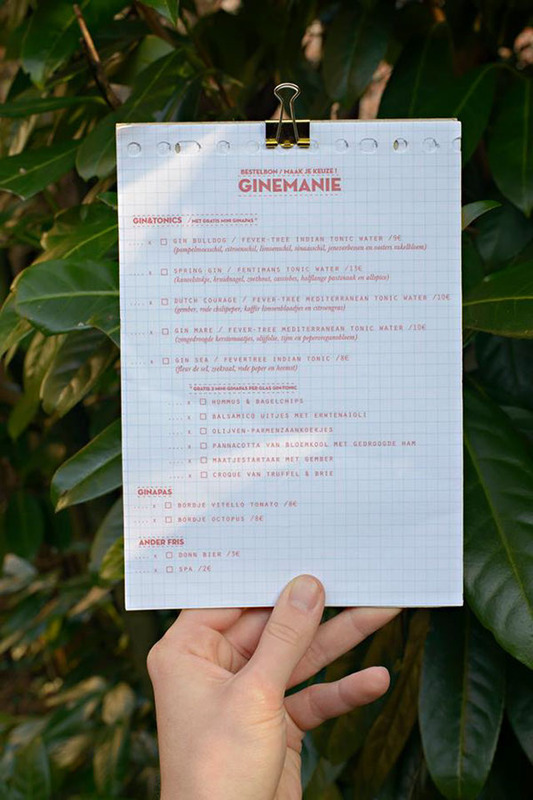 There are still quite a few good templates that you can take inspiration from and use for free. For that matter, you can check out other various card templates at Template.net.